Details coming together for our annual neighborhood festival. We can only make this happen with support! City fund can not pay for most of the expenses, so we rely on sponsors and wristband sales, along with volunteers, to bring this event to our neighborhood. Learn how to get involved today! 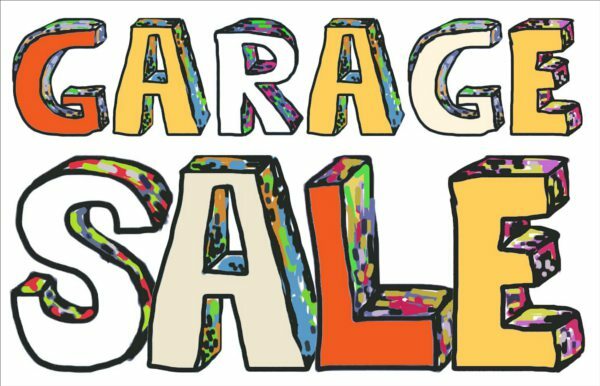 This entry was posted in Agenda, Garage Sales, Summer Festival on April 21, 2018 by anacoordinator.